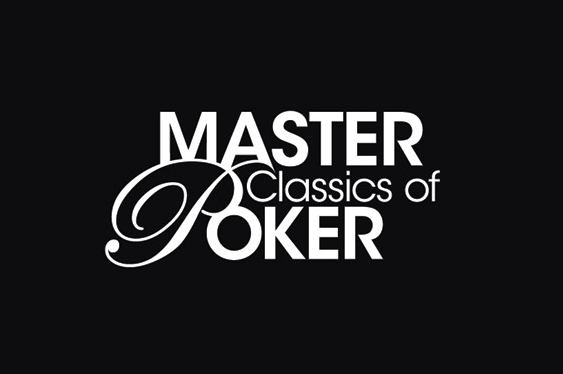 The schedule for the next edition of the Master Classics Of Poker, which is one of Europe's oldest and most respected tournament series, has been set with the action set to get underway from November 13. Due to take place in its traditional home of the Holland Casino in Amsterdam, the €4,250 ($4,789) buy-in main event for the Master Classics Of Poker will get underway on November 16 and run until November 21. Naturally, the festival wouldn't be what it is today without some side action and this year's Master Classics Of Poker will feature a total of eleven additional tournaments ranging from pot-limit Omaha re-buys and bounty events to a €10,250 ($11,551) buy-in high roller. Last year saw some of the world's most recognisable players join the action but it was relatively unknown Dutch player Ruben Visser who overcame all before him including previous champion David Boyaciyan to claim the prestigious title and a €225,000 pay-day ($253,710).